Throughout present-day Canada, the Crown entered into treaties with Aboriginal peoples1 who surrendered their claims to land in return for reserves and other consideration. This did not happen, however, in most of British Columbia, the northern territories, and in parts of Ontario, Quebec, and Labrador. 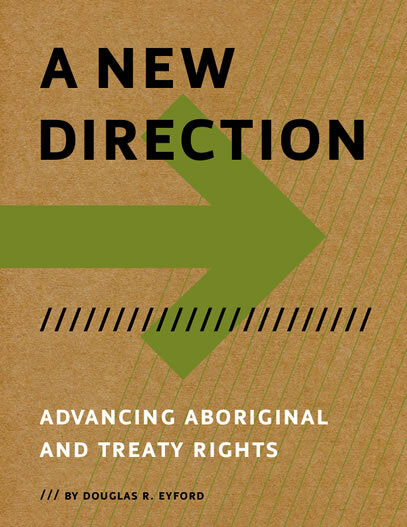 Since 1973, Canada has endeavoured to conclude treaties with Aboriginal groups in those regions and has done so under a national comprehensive land claims policy. In July 2014, the Hon. Bernard Valcourt, Minister of Aboriginal Affairs and Northern Development (“AANDC”), asked me to engage with Aboriginal groups, territorial and provincial governments, and key stakeholders about the renewal and reform of Canada’s comprehensive land claims policy. My appointment coincided with the publication by Canada of its interim policy on com- prehensive land claims entitled Renewing the Comprehensive Land Claims Policy: Towards a Framework for Addressing Section 35 Aboriginal Rights (the “Interim Policy”).2 The Interim Policy was intended to provide a high-level starting point for my engagement meetings. © 2019 First Nations Summit.